Licensed in Illinois and Wisconsin and serving Lake, McHenry, Cook, Kenosha and Walworth counties, I work hard to ensure that buyers and sellers have all the information they need to reach their goals. I put 110% in my work to make sure my clients walk away from their sales or purchase fully satisfied. If you are a home buyer or seller in Libertyville, Vernon Hills, Gurnee, Mundelein, Lindenhurst, Lake Villa, Grayslake, Antioch, or surrounding area in need of a REALTOR® who’s caring, compassionate, and will not stop at anything to meet both your spoken and unspoken needs… consider thinking of me. Although real estate is my passion, I didn’t start out in the field. I graduated from Illinois State University with a degree in art education. The agent that sold us our home suggested I go into real estate, so in 1976 I began selling real estate — I sold two homes in my first week on the job! 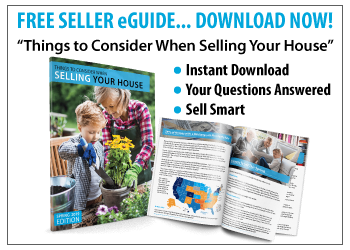 After so many years in the business, my expertise is honed to expertly guide buyers and seller through their often-complex home buying or selling experience. Especially exhilarating is assisting first-time homebuyers to close on their new home! Educating buyers and sellers is a large part of my work; I make certain that they receive all the information they need to make the decision that is right for them. My degree in art education has helped me in staging and decorating homes to get them ready for sellers, as well as coach other agents. I enjoy a challenge and will go above and beyond to get you what you’re looking for. Family is a very important part of my life; when I’m not helping clients find their dream home or staging homes to be sold, I love spending time with my husband, Perry, our kids, and granddaughter. As much as I love being a mother and ‘Ma’, I gain additional joy by being a dog mom to our loveable pups, Midge and Chloe. 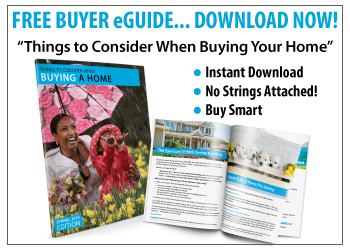 Whether you’re a first-time homebuyer, a seller, or an agent looking for advice, let my expertise and dedication guide you. It’s my goal to educate and guide you through the process and meet all your real estate needs. I look forward to working with you! Bought a Single Family home in 2014 for approximately $250K in Round Lake, IL. Bought and sold a Single Family home in 2017 for approximately $225K in Isetts, Kenosha, WI. Sold a Townhouse home in 2016 in Miami, FL.